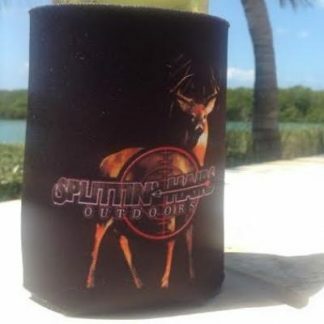 Beer getting warm? No problem. 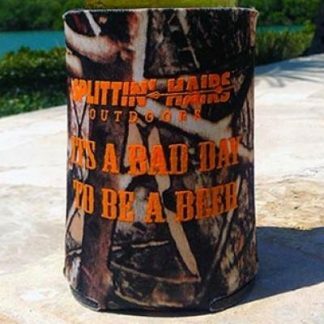 This koozie keeps your beer cold and delicious and your hands from freezing.